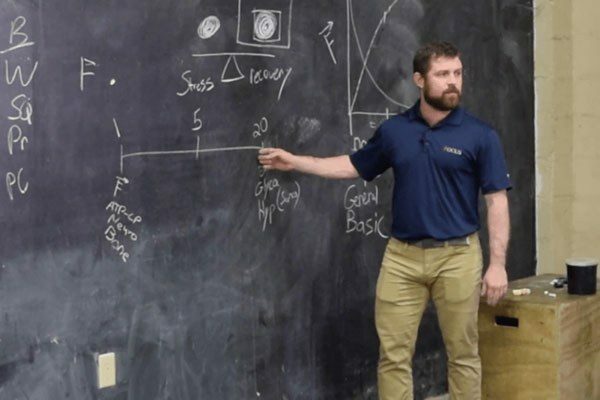 In Spiritual Training: The Linear Progression, Geoff Bischoff explains why "[b]arbell training is training in virtue, and virtue is foundational to a healthy soul." 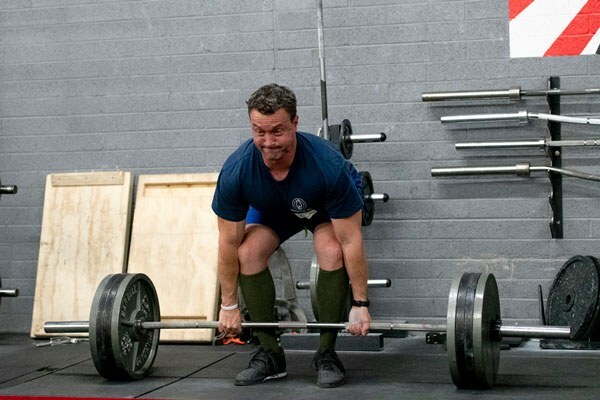 Prečo sú činky lepšie ako stroje – Lubo Duricek's Slovak translation of the article Why Barbells Are Better Than Machines. 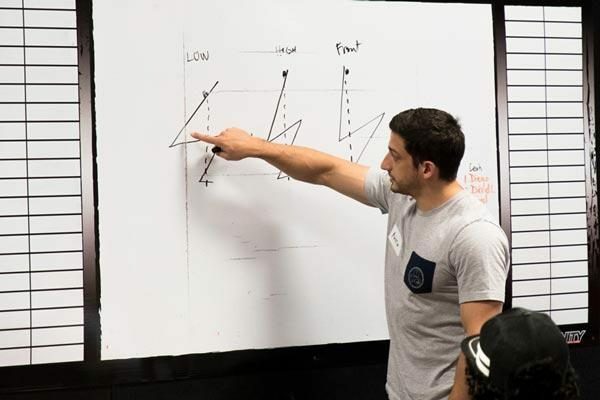 Dan Flanick gives his journey from traditional student and personal trainer to becoming a Starting Strength Coach. 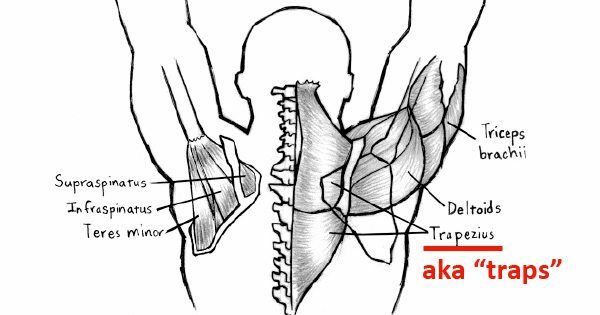 Mark Rippetoe explains why looking up in the deadlift is a mistake. 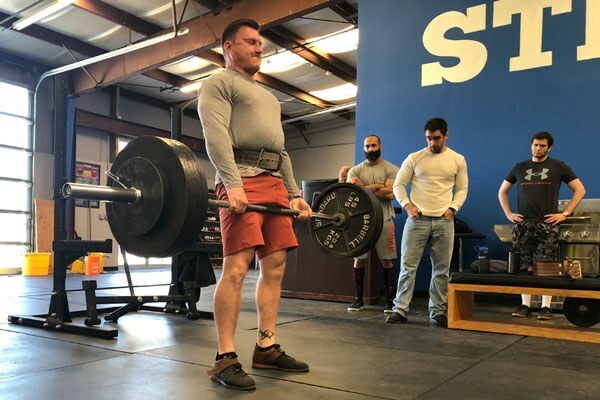 The Deadlift Prescription – Jonathon Sullivan, MD, PhD, SSC discusses why and how the deadlift meets the requirements of a barbell prescription for the aging adult. 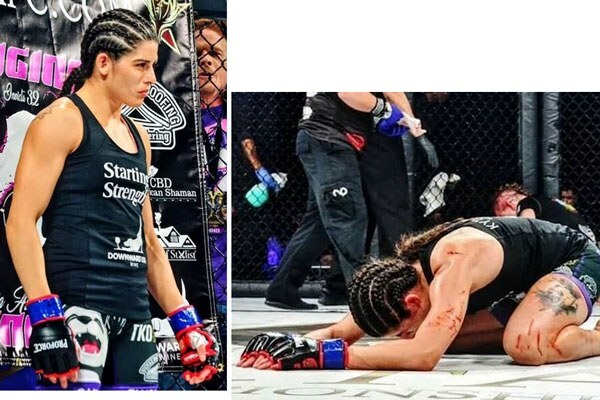 Congratulations to Julia “Raging Panda” Avila on her win at the Invicta Fighting Championship 32 event. 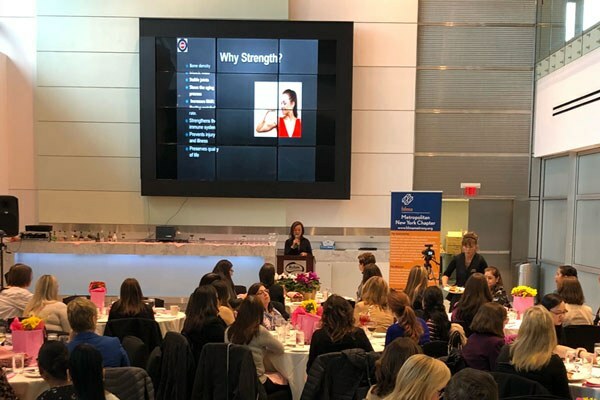 WFC owner Inna Koppel presents on “Health & Strength For Women” at the HFMA Breast Cancer Awareness “Knowledge is Power” symposium. Inna, alongside healthcare professionals from all over the region, spoke to a packed house about the importance of strength in preventing and fighting disease. Will there be a more direct pathway to SS coaching to help grow the new SS gyms? Hello, Mr. Rippetoe. I am a big fan and have read your books, as well as the Prescription book by Sullivan/Baker. All are great references. 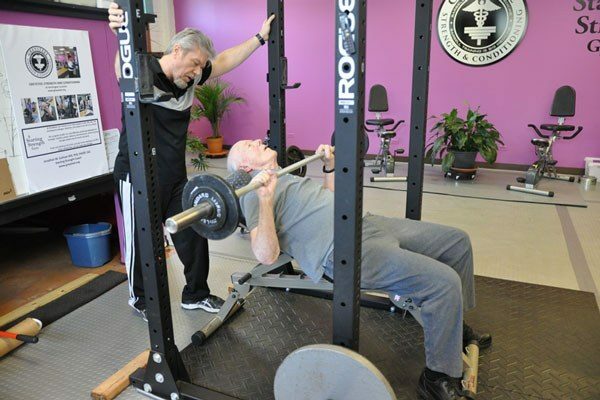 I see that there is a plan to open SS Gyms throughout the country. I really like the idea that the gyms will be different and staffed by SS certified coaches. However, I believe there are only about 130 SS certified coaches globally, and they tend to be centered in various parts of the countr. 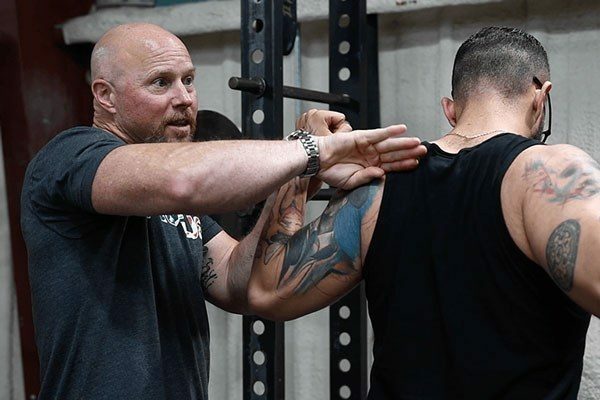 To grow a SS Gym in an area that does not currently have a SS Coach, is there going to be a plan for a more direct pathway for someone to become a certified coach? For example, will there be more opportunities, in more locations, for someone to try to obtain the certification? Similarly, is there any thought to an apprentice program that would allow a highly qualified apprentice to be in a SS Gym, while on the pathway to full certification? Thanks for your consideration and keep up the good work! The SS Gyms will serve as apprenticeship centers. An educational pipeline is in the final stages of development right now. SSOC has educational opportunities being developed as well. "We are on it". Always. Thanks Rip and team. Great plans in the works, great things for Starting Strength in the future. Can Training to Failure Weaken Your Immune System? Over the past few months, I noticed I've been getting sicker more often (I'm a 39-year-old male who is normally very healthy). If it wasn't a bad cold virus or the flu, it was an infection of some kind, things that my body is usually better at fighting off. I went back and checked my training logs and noticed that these sick days/weeks usually followed a period where I was doing a "reps to failure" program such as 5/3/1. (I know Jim now offers alternatives to the AMRAP aspect of 5/3/1, but I was going to failure on the last set.) When doing a novice or intermediate program with all sets capped at 5 reps, I didn't notice a correlation to getting sick more often. It could be a total coincidence, but this got me thinking, is it possible that doing reps to failure every training session is too taxing on the body and weakening my immune system? Maybe you're on to something here. I'll have to take the "sets to failure" work out of the program. Sets to failure do not constitute training. 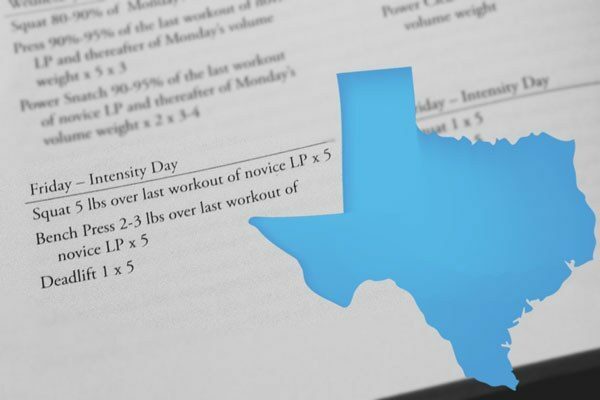 And depending on how many reps you add to what should be 15, as well as your level of training advancement, you can overtrain, in addition to ensuring that the last rep will be done incorrectly. If you are not providing adequate recovery, then any stress can result in a decreased ability to ward off infection. It seems that reps to failure would require even more recovery, and could possibly even be a greater stress than one could adequately recover from. So, DTFP, and then eat and sleep.